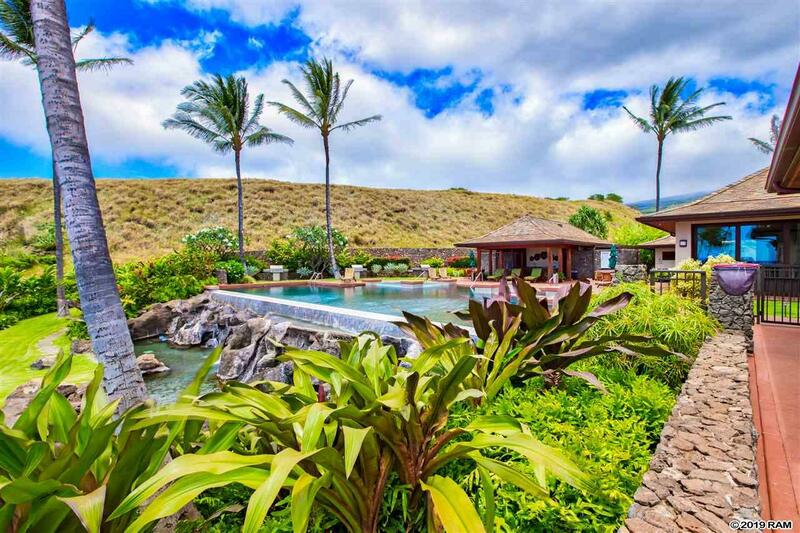 The most amazing Lanikeha Lot. 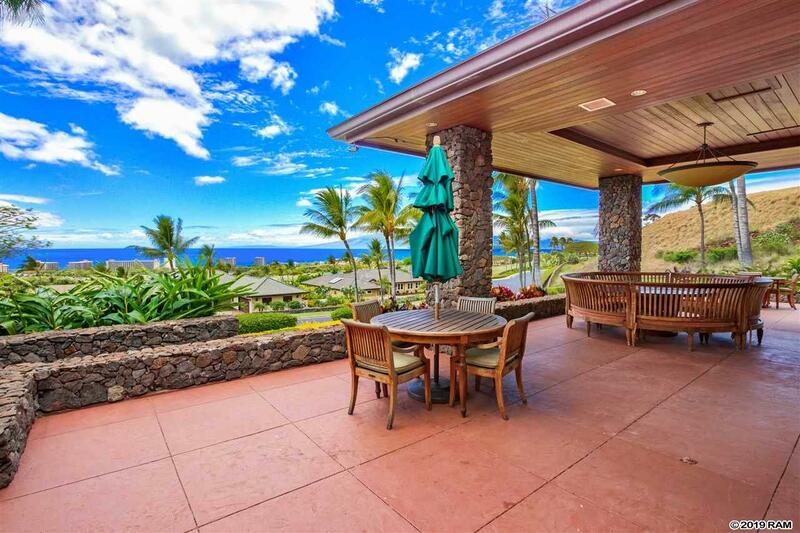 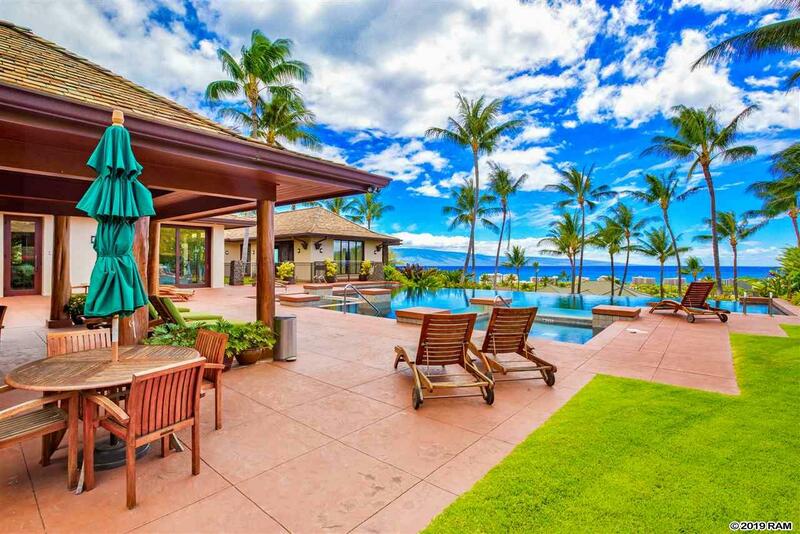 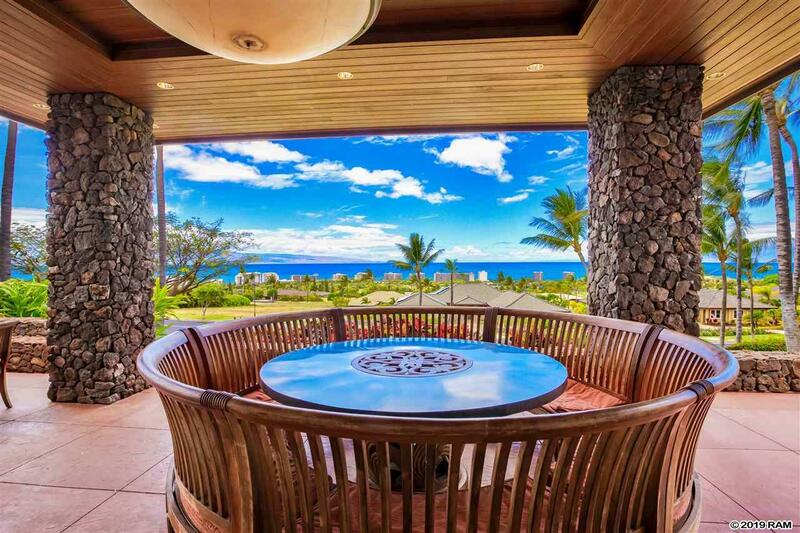 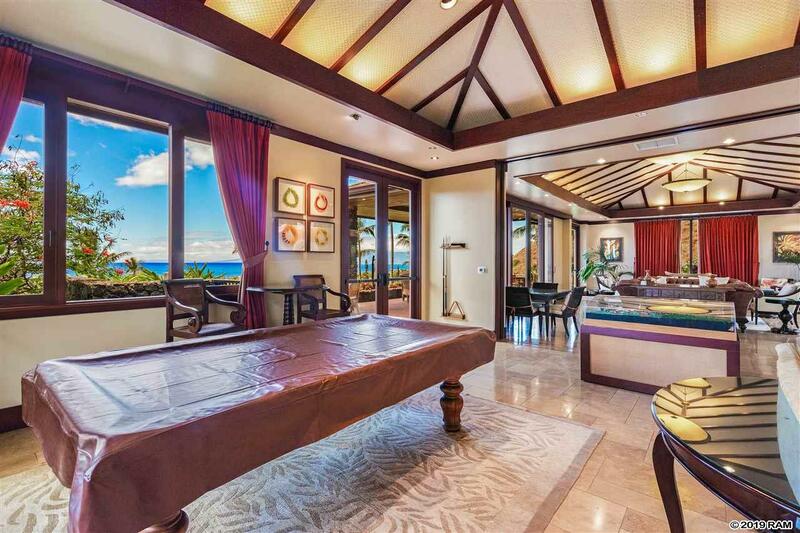 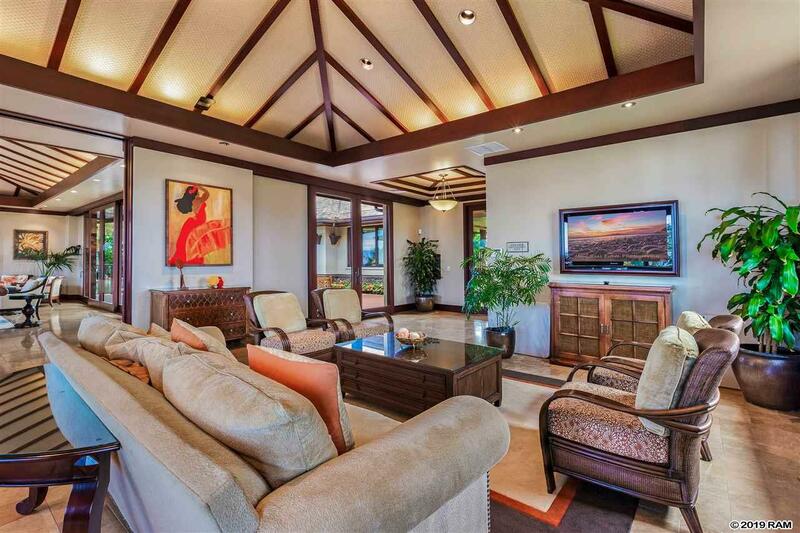 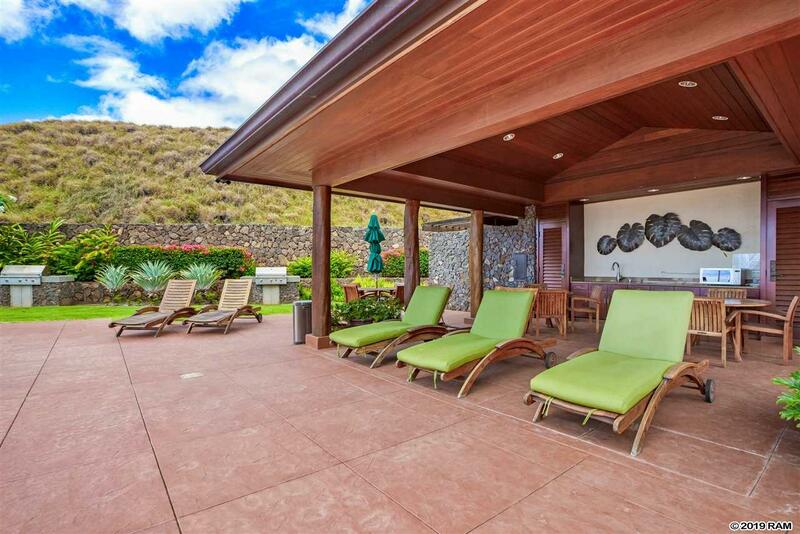 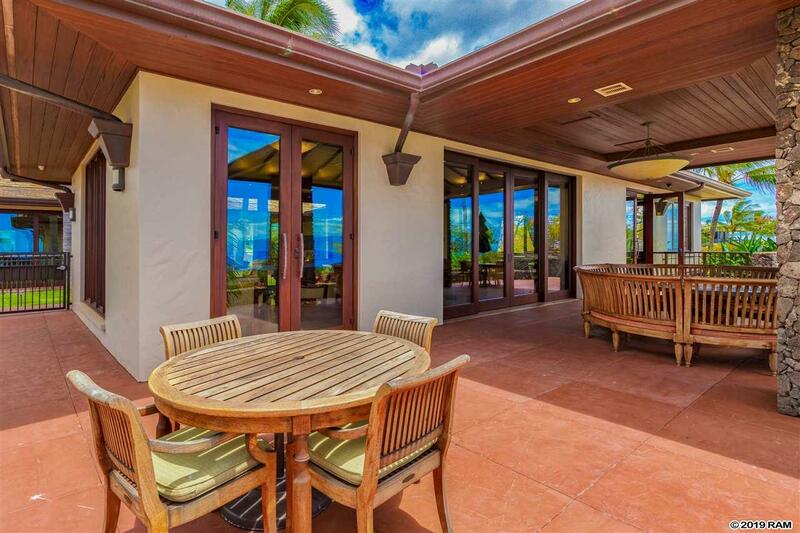 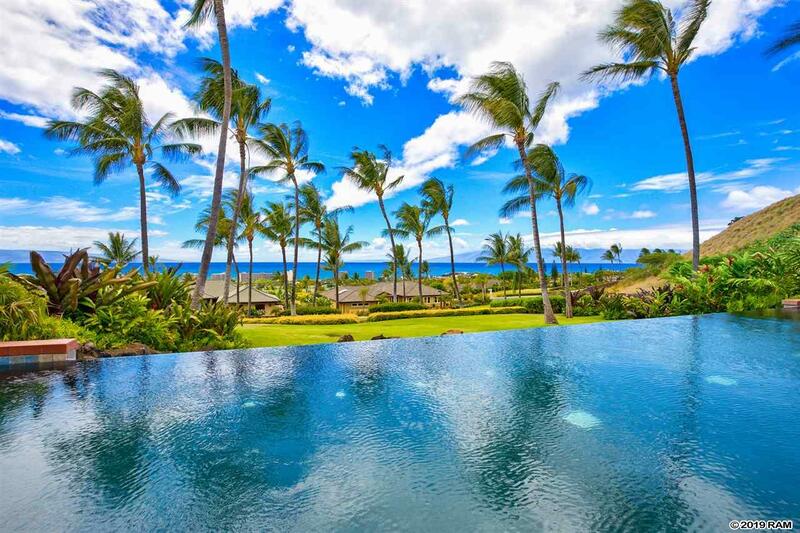 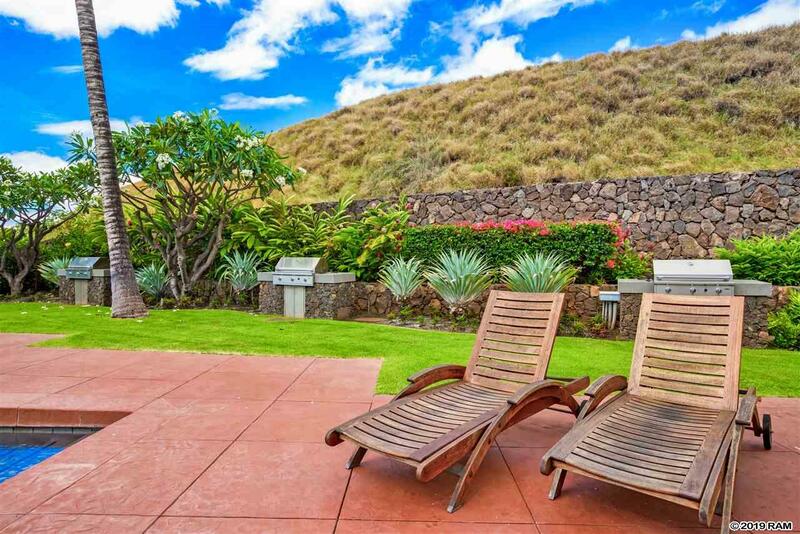 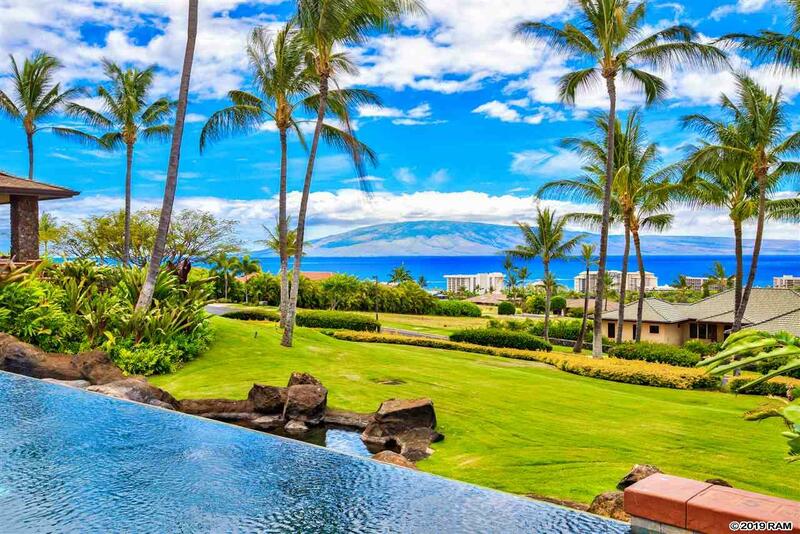 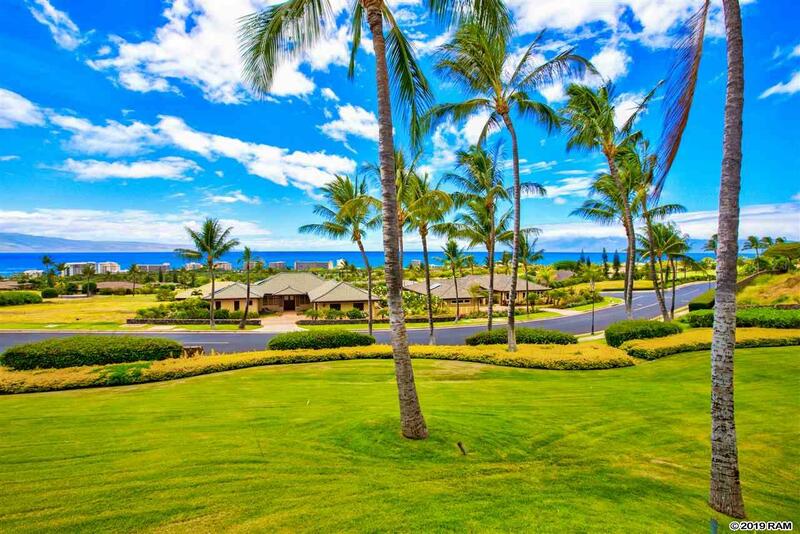 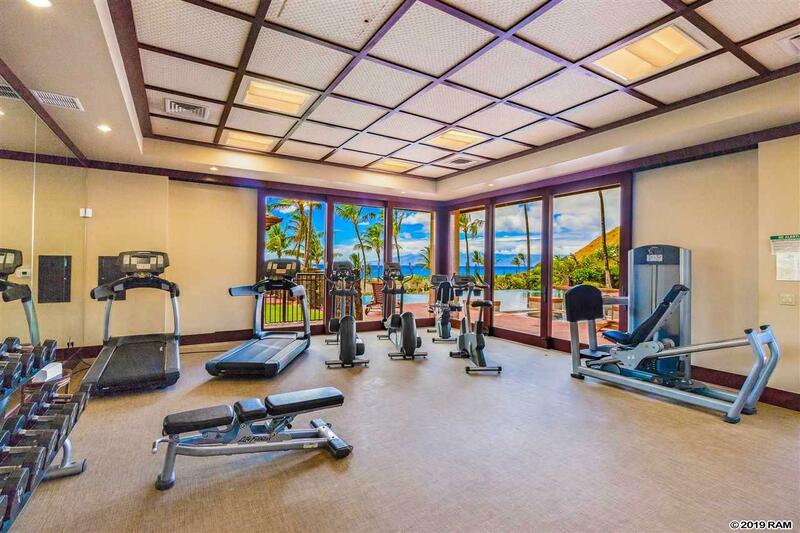 Property has 180 degrees of ocean view. 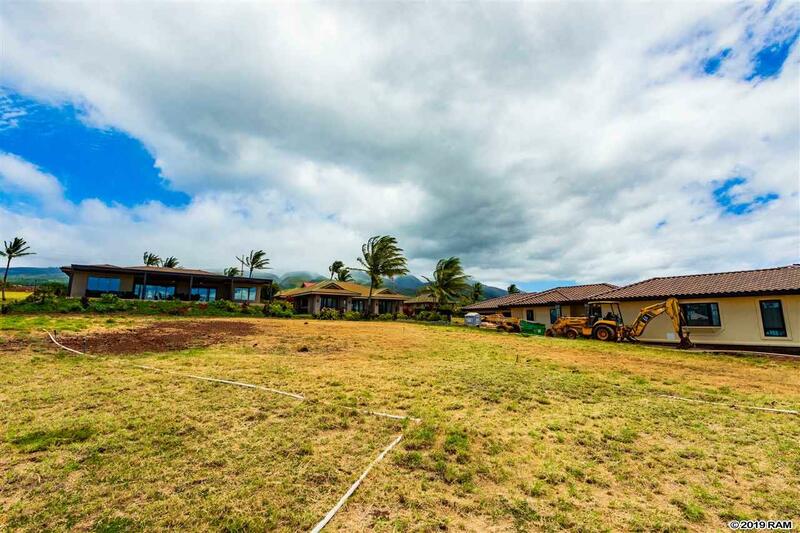 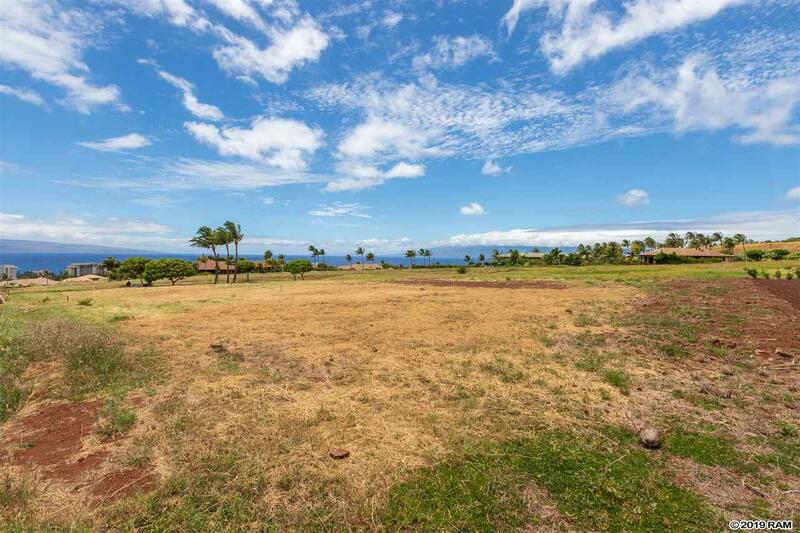 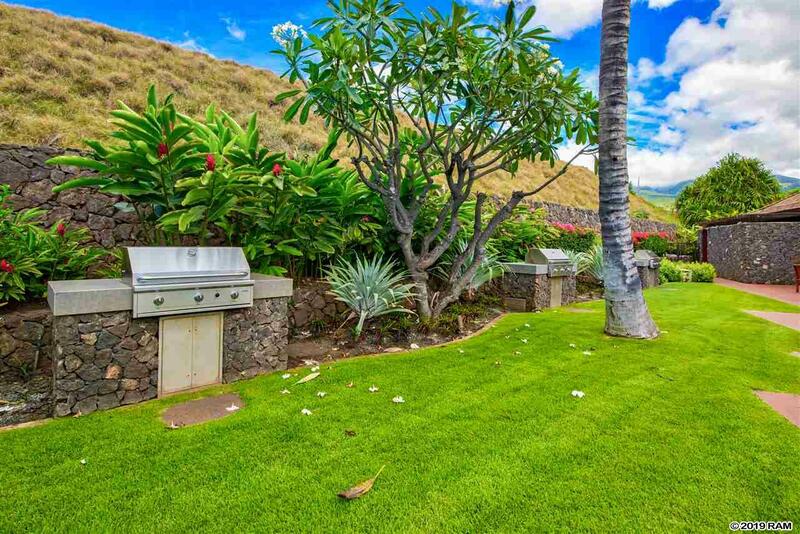 Nestled above neighboring lots, is the premiere lot awaiting your dream home. 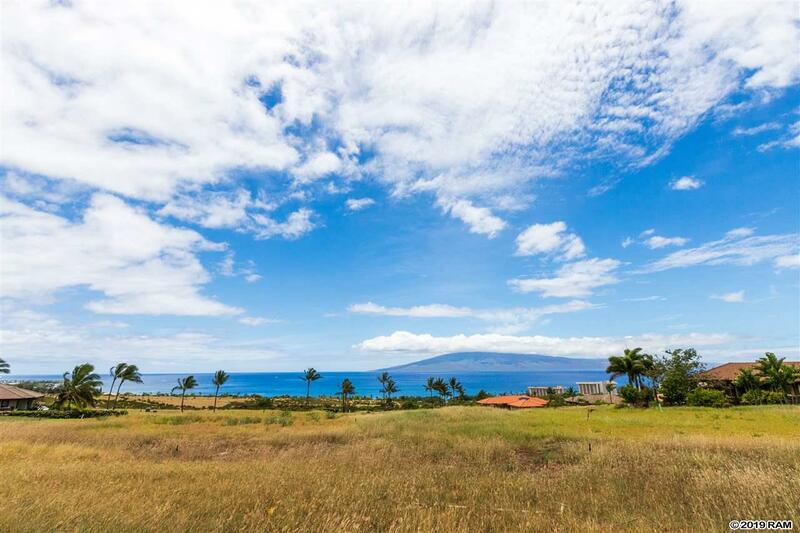 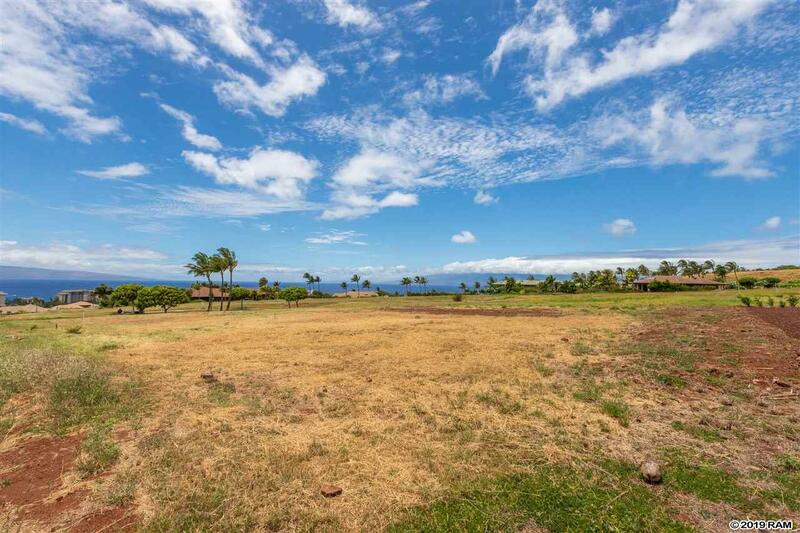 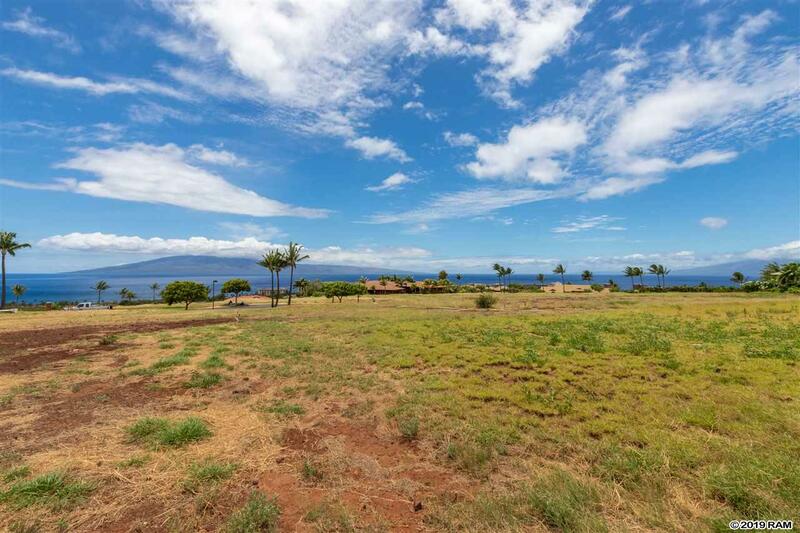 This nearly completely flat lot is located at the end of a cul-de-sac and has views for miles. 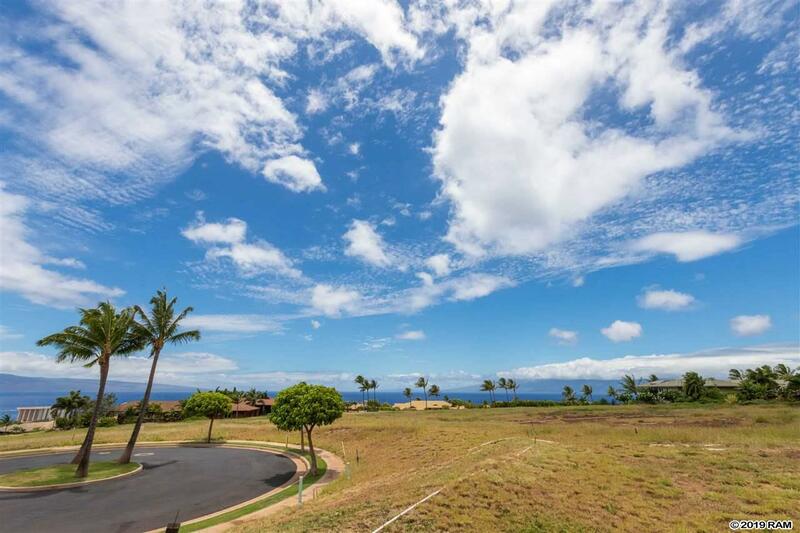 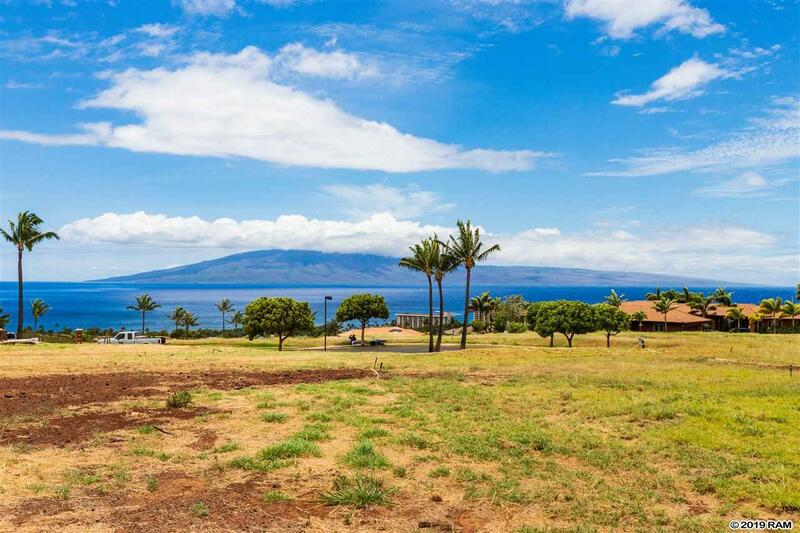 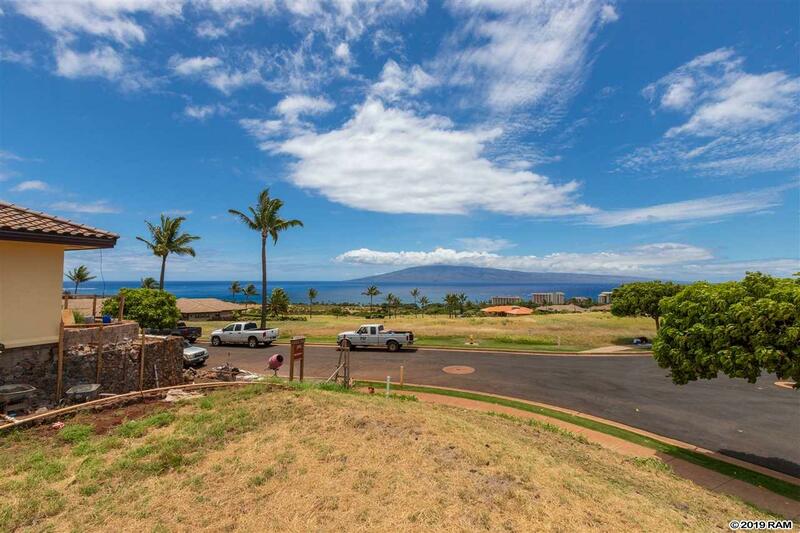 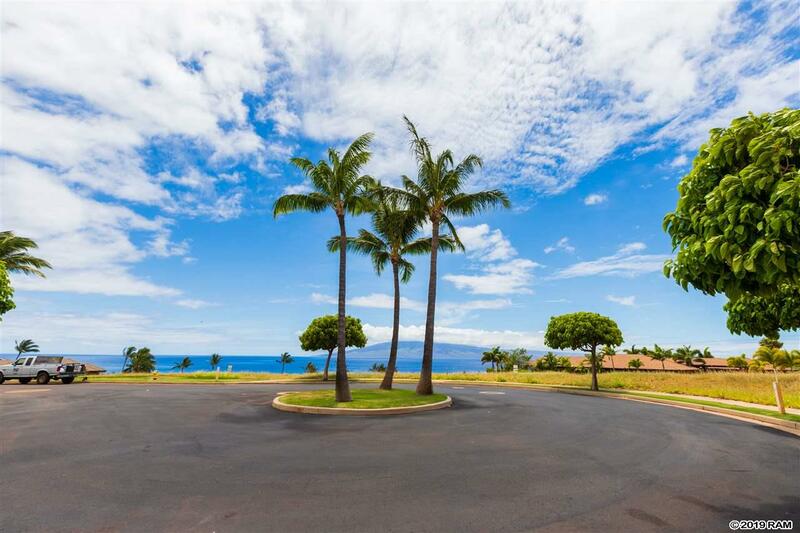 If you were looking for the lot with the most beautiful 180 degree views lot you have found it. 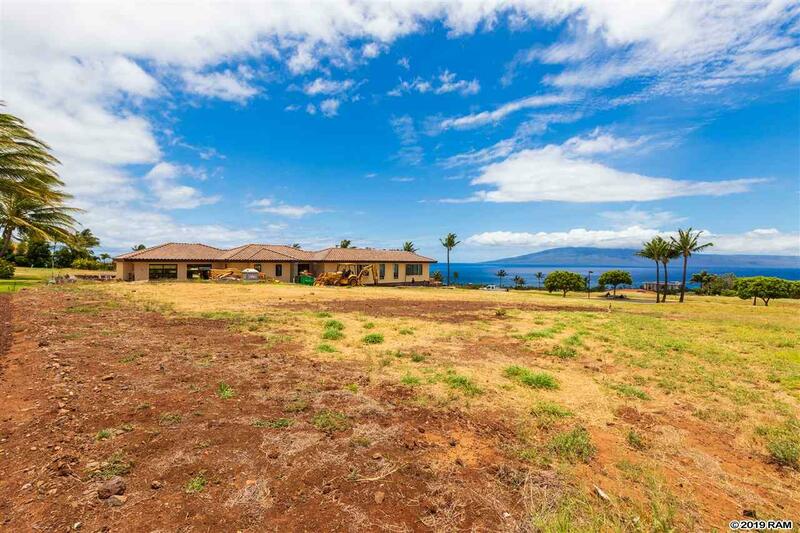 Plus, will not be obstructed from neighbors as it sits up above others. 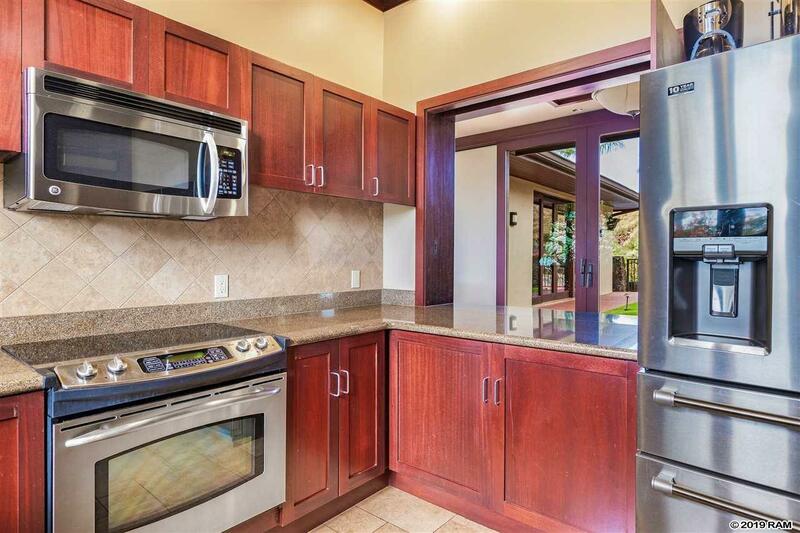 Priced to sell fast. 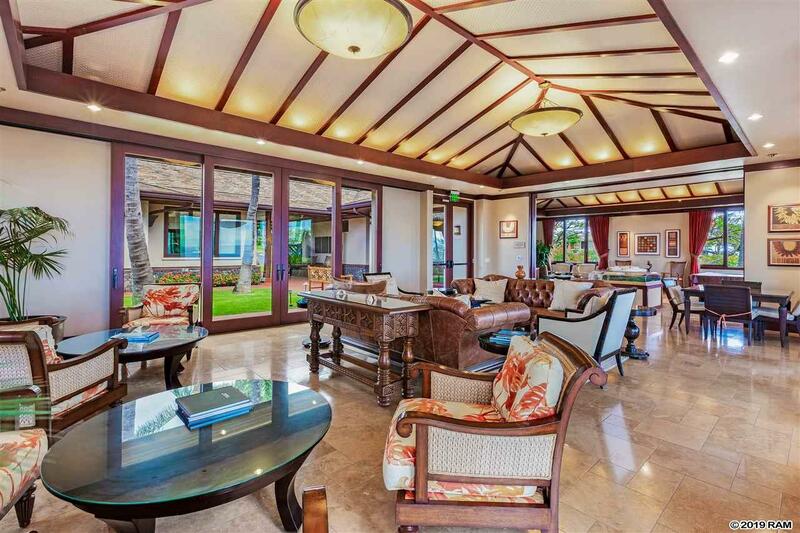 The subdivions club house has an added level of luxury by featuring a beautiful pool, ocean views, and meeting room club house. 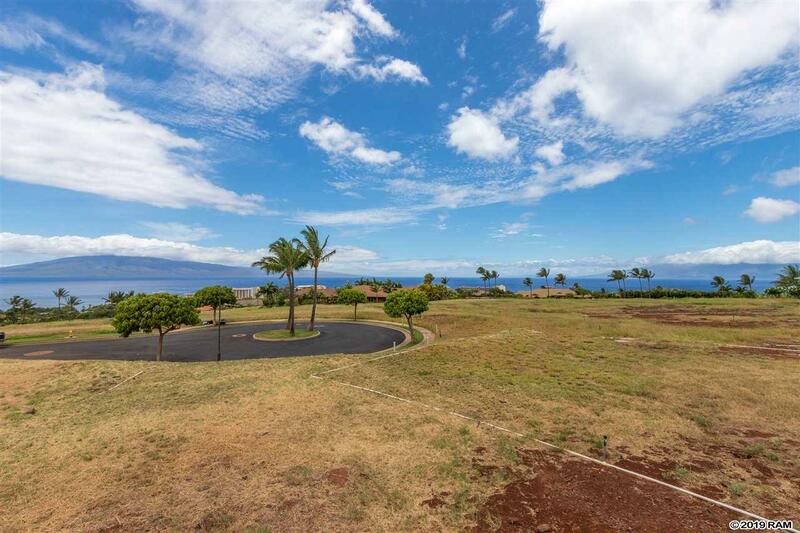 Don\'t miss this opportunity to own this prestigious upper lot with a view corridor to prevent view blockage. 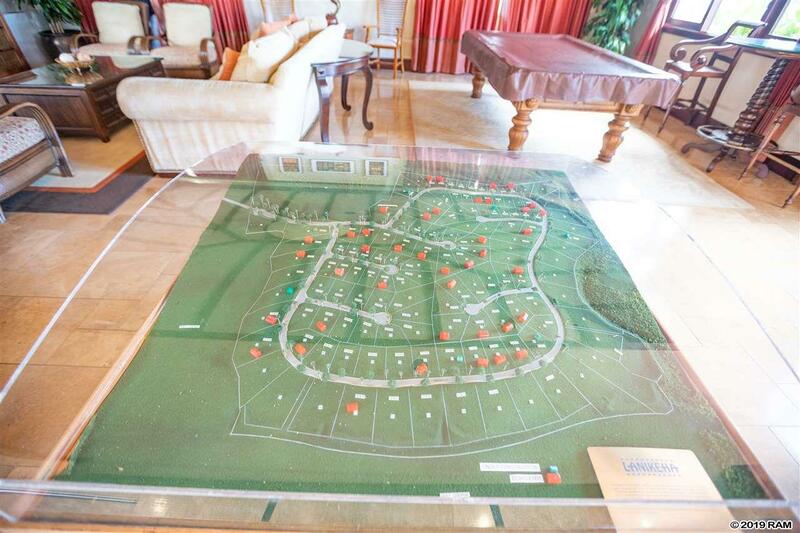 Additional Photos of Club house Provided.